Made specifically for Univer-Co (2013) inc. products. In order to make your life easier, Univer-Co (2013) inc has created the Reach and Release Hook. 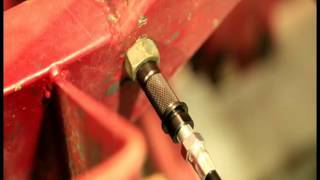 Useful in confined spaces, this tool will allow to unlock the coupler safely.